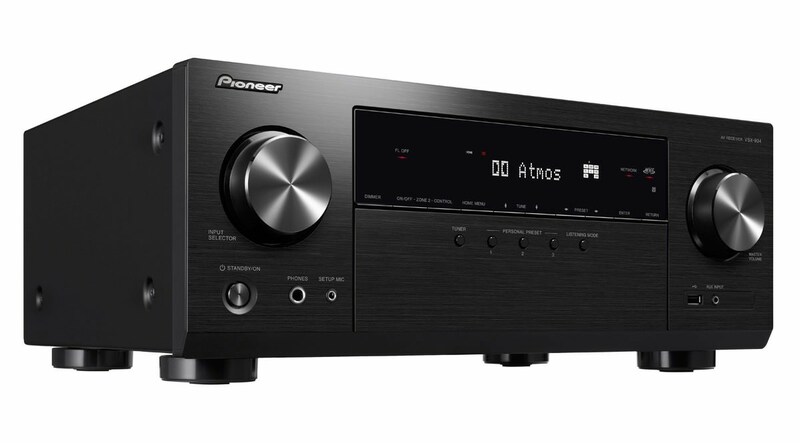 The new Pioneer VSX-934 7.2-Channel Network AV Receiver will be one of the first to feature Apple AirPlay 2 via firmware upgrade by spring 2019. 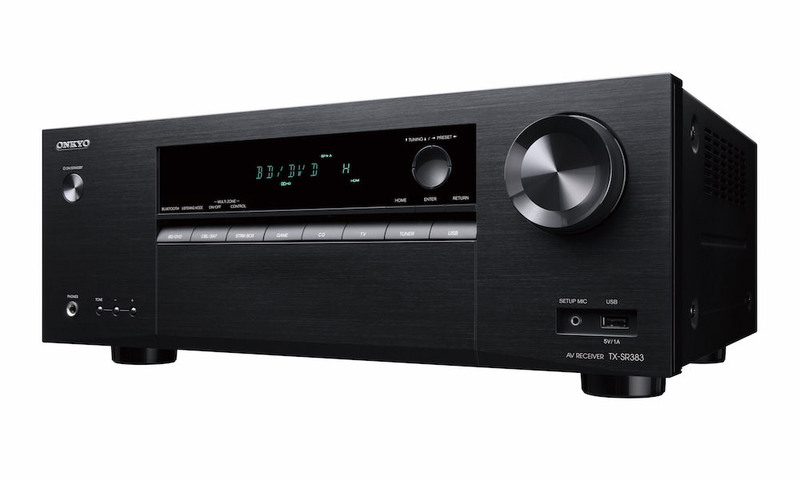 The $580 receiver also supports a host of innovative Dolby Atmos and DTS:X technologies that produce captivating audio, even without dedicated speakers. 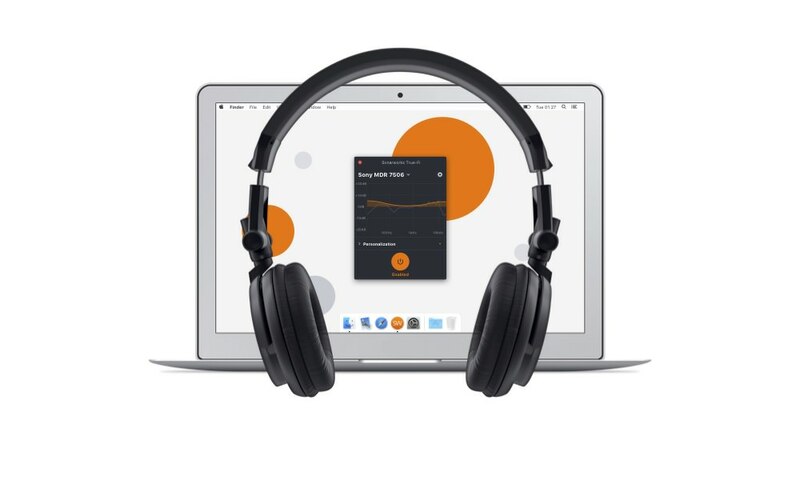 Integration of Apple AirPlay 2 allows Apple devices the ability to send and sync audio to different devices throughout the house. 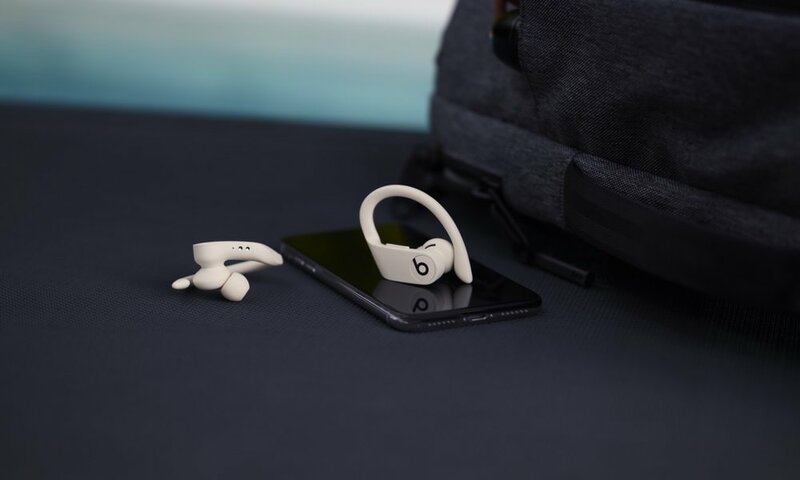 It also enables owners to control audio from multiple AirPlay 2 compatible devices and improves buffering for AirPlay 2 compatible speakers to eliminate drops. 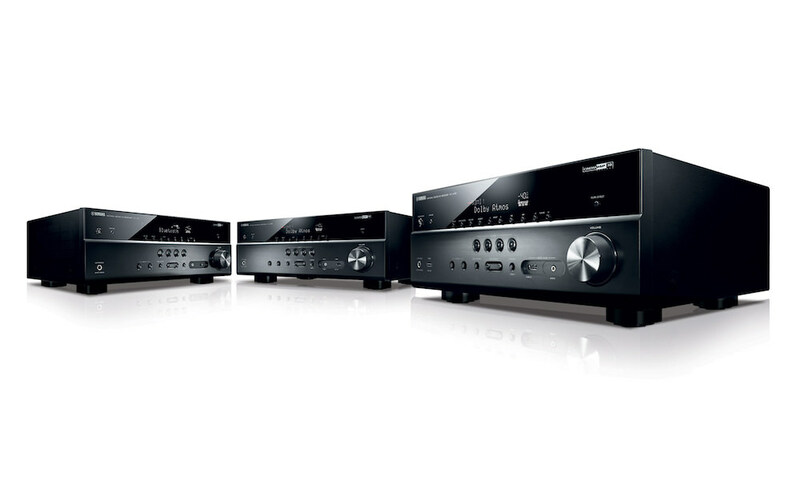 Dolby Atmos and DTS:X playback is supported, via a 5.2.2-channel speaker layout. With the addition of Dolby Atmos-enabled speakers, movie lovers can experience 3D sound without installing speakers in the ceiling. 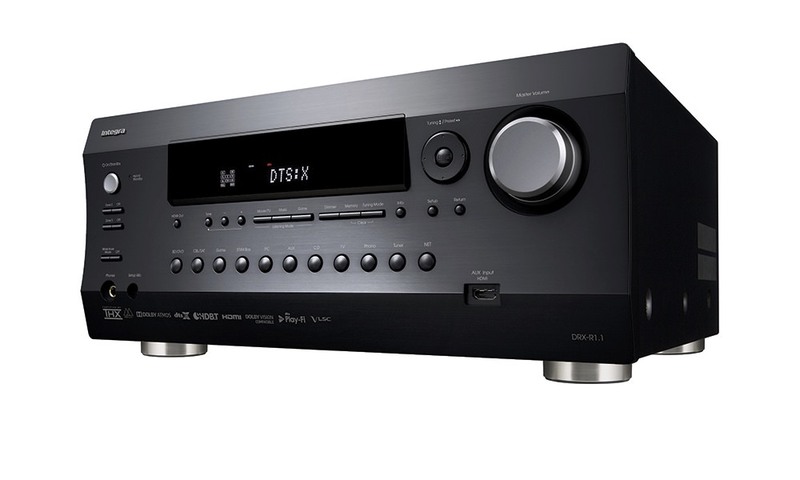 Similarly, DTS:X allows for the flexible placement of speakers to enable optimized playback in a variety of layouts. 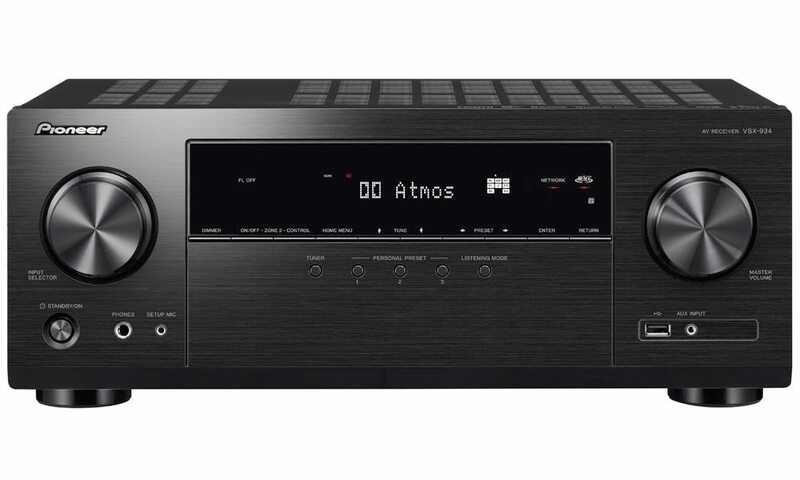 Even without Dolby Atmos-enabled speakers, the VSX-934’s support for Dolby Atmos Height Virtualizer and DTS Virtual:X, means you can enjoy object-based audio despite the absence of dedicated additional speakers. 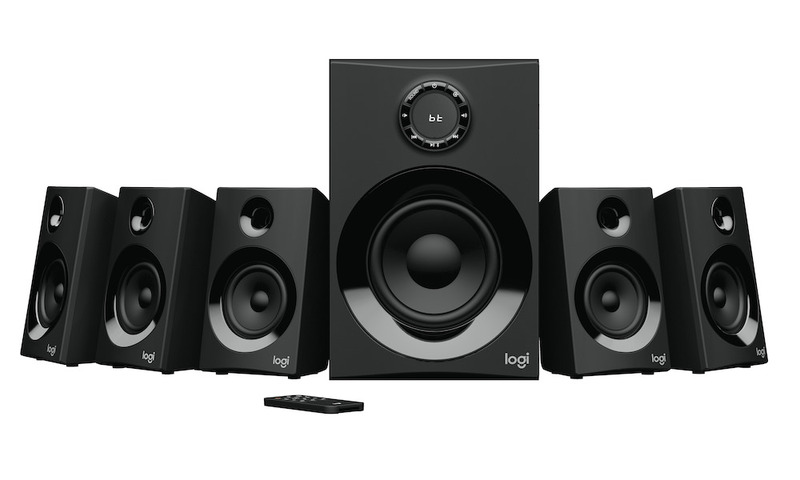 By exploiting the 5.2.2-ch environment, DTS Neural:X and Dolby Surround technologies up-mix legacy “2D” soundtrack formats to reproduce surround-sound with a “wrap-around” feeling. 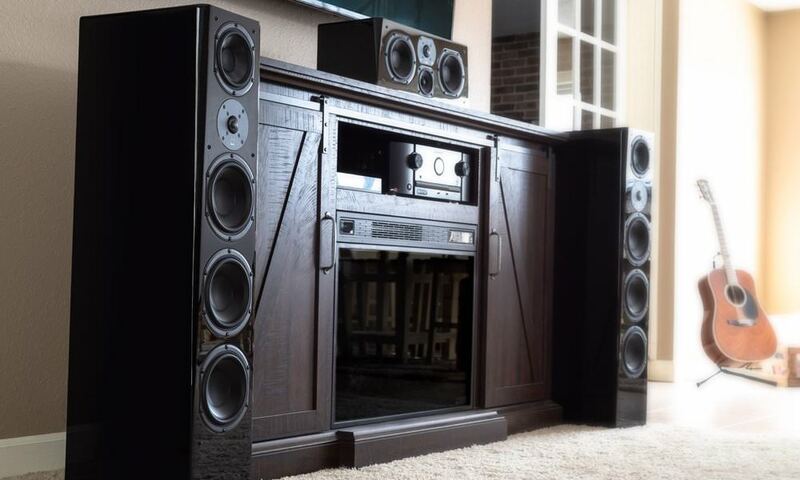 Both solutions are designed to create immersive 3D sound for movie soundtracks encoded on DVD, Blu-ray Disc, or selected video streaming services. 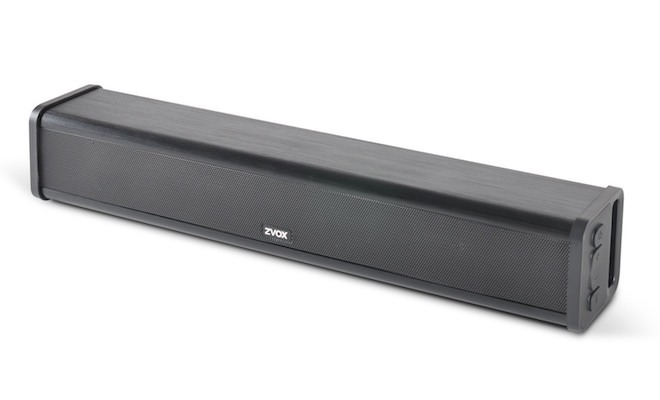 The VSX-934 delivers 165 W/Ch (6 ohms, 1 kHz, THD 10%, 1-ch driven) for convincing and responsive surround-sound, and can easily support 4 ohm speakers. 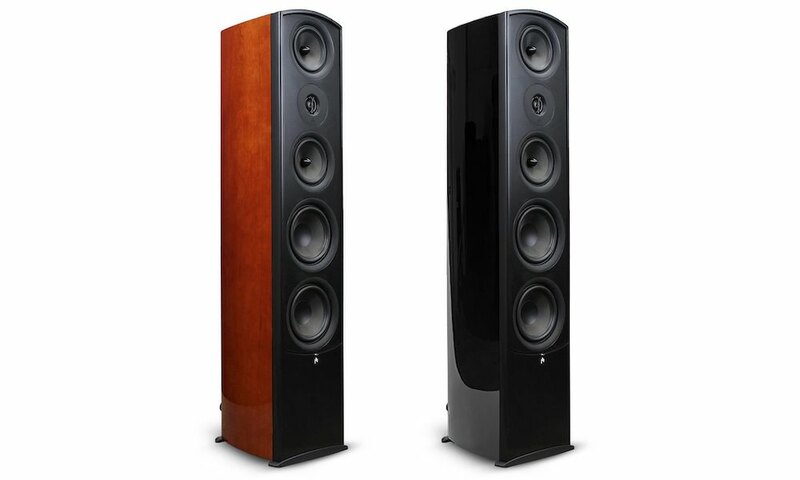 The company’s Direct Energy Amplification delivers wide-band frequency reproduction with excellent spatial organization with multichannel and stereo sources. 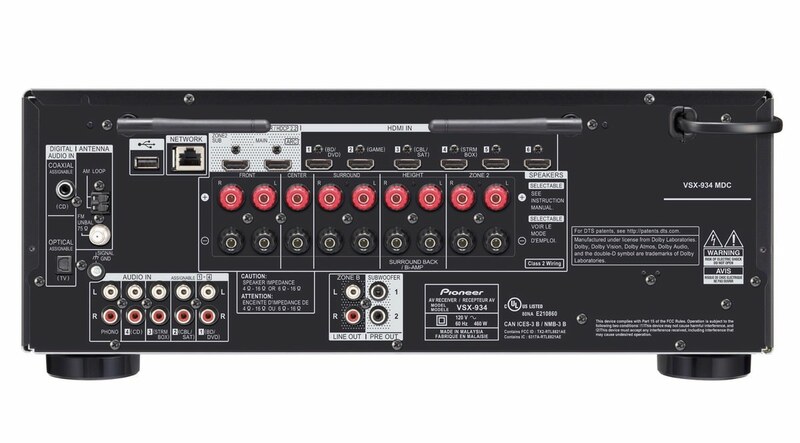 With a deep reservoir of power smoothly delivered through all channels and a selection of inputs for High-Res Audio and pure analog sources, the VSX-934 vastly improves the audio playback quality of music, movies, TV programs, and games. All HDMI terminals support 4K/60p, 4:4:4, 24-bit video pass-through, and the HDCP 2.2 digital copy-protection standard for playback of premium content. 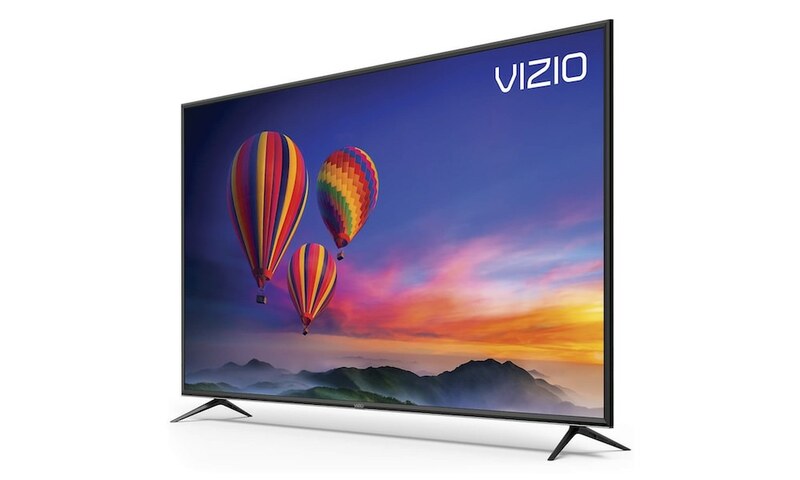 Video with HDR (High Dynamic Range) in HDR10, HLG (Hybrid Log-Gamma), or Dolby Vision™ formats is passed through to a compatible display. Further, video with BT.2020 color is supported, while Super Resolution, a 4K upscaling technology suited to HD sources, is also on board. 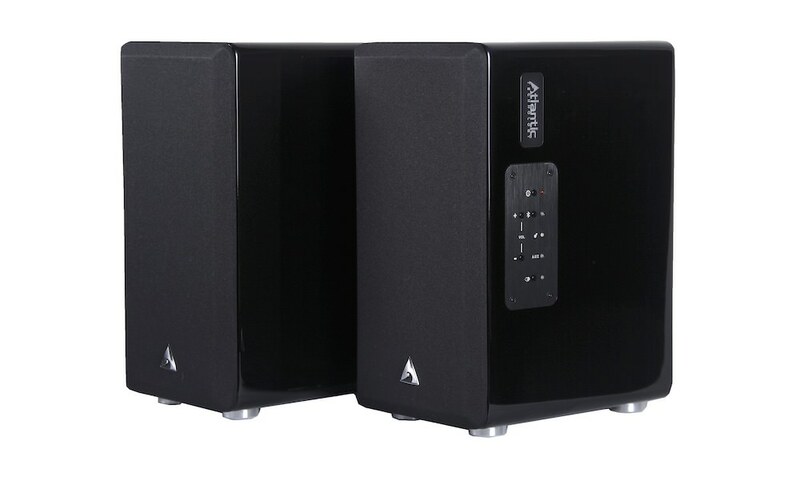 Connect stereo speakers to dedicated ZONE 2 speaker outputs to distribute sources via analog inputs, network, USB, and Bluetooth to another room. Play audio in Zone 1 (Main) or Zone 2 only; synchronized pre-out as Zone B which is good for connecting wireless headphones; or play a unique source in each zone simultaneously. 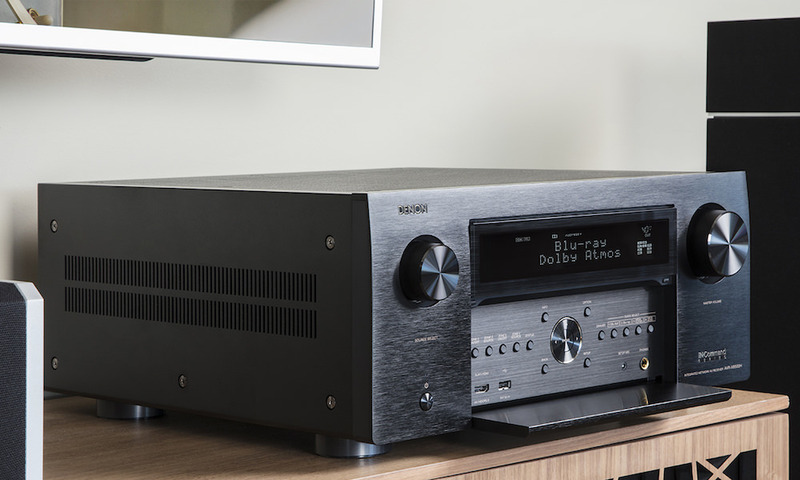 Users can enjoy a 5.2-ch setup in Zone 1 with powered ZONE 2 distribution enabled, or retain a 5.2.2-ch layout and use Zone 2 line-output to share audio to an existing hi-fi system, powered speakers, or power amp and stereo speakers featuring a line input. The VSX-934 ships with easy-to-use. 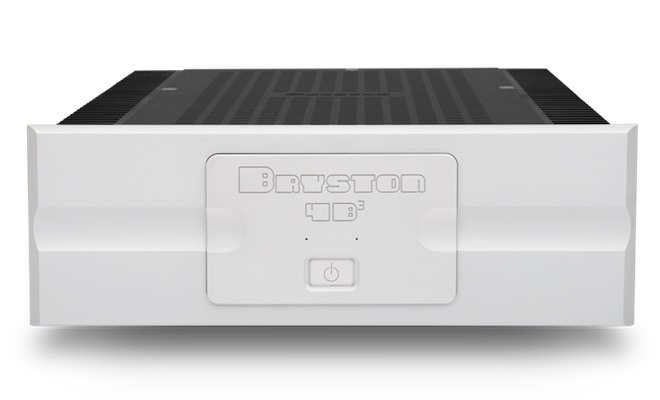 multi-room audio platforms that sync with supported audio systems and speakers of any brand over 5 GHz/2.4 GHz Wi-Fi, creating a seamless house-wide entertainment environment managed from smartphone and tablet. 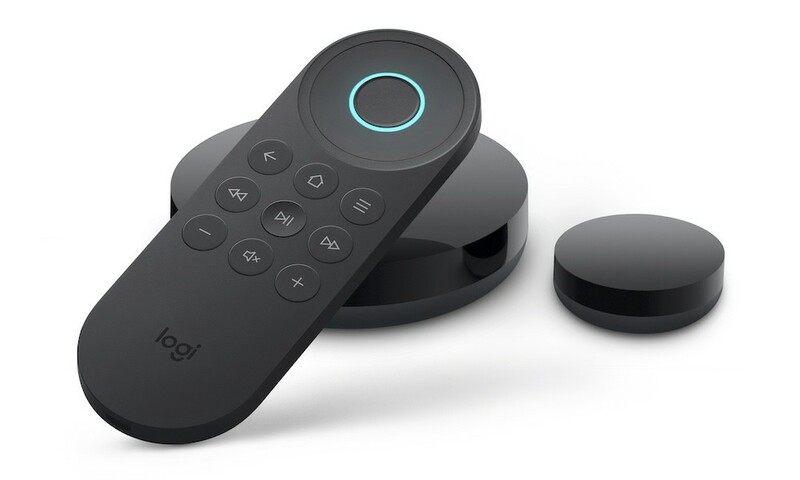 These include Bluetooth, Chromecast built-in, DTS Play-Fi technology, FlareConnect and Works with SONOS for wireless audio distribution. The MCACC (Multi-Channel Acoustic Calibration System) automatically compensates for differences in speaker size, level, and distance, and equalizes response. 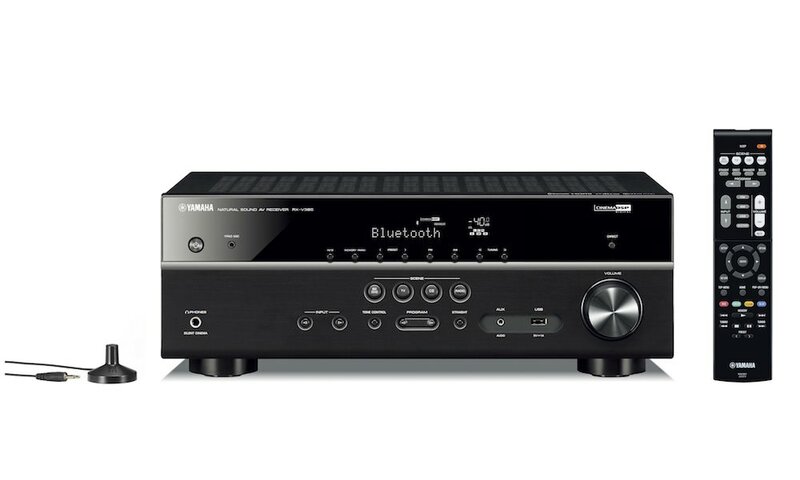 Simultaneously, Phase Control technology eliminates phase-lag caused by the low-pass filter between main channels and subwoofer to create clearer mid- and high-range sound while adding dynamic impact to LFEs. 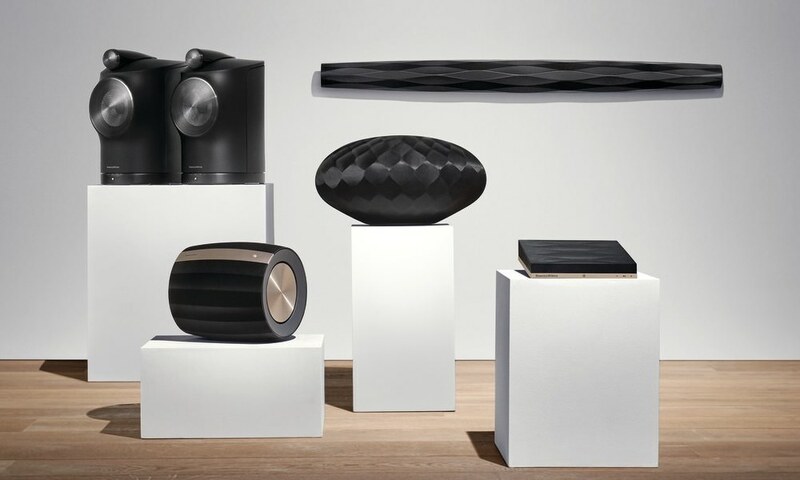 When using Dolby Atmos-enabled speakers, high-directivity sound reflects off the ceiling, while low-directivity sound reaches the ears directly. This subtle difference causes a phase shift, making sound feel uncomfortable. 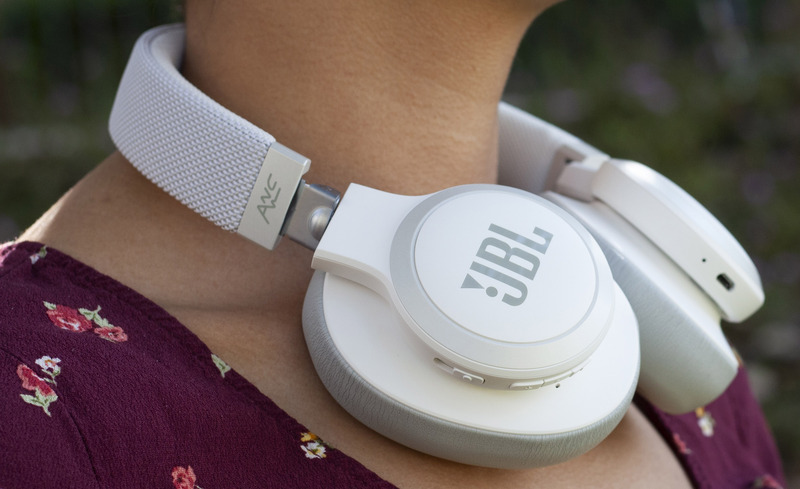 Reflex Optimizer technology resolves this phase-lag and optimizes the performance of Dolby Atmos-enabled speakers for clear sound imaging at the viewing position. Online music services including Amazon Music, Pandora, Spotify, TIDAL, and Deezer are all available to explore. Furthermore, users can enjoy a near limitless flow of music, sports, podcasts, and news entertainment courtesy of onboard TuneIn internet radio. Note, some require a paid subscription. 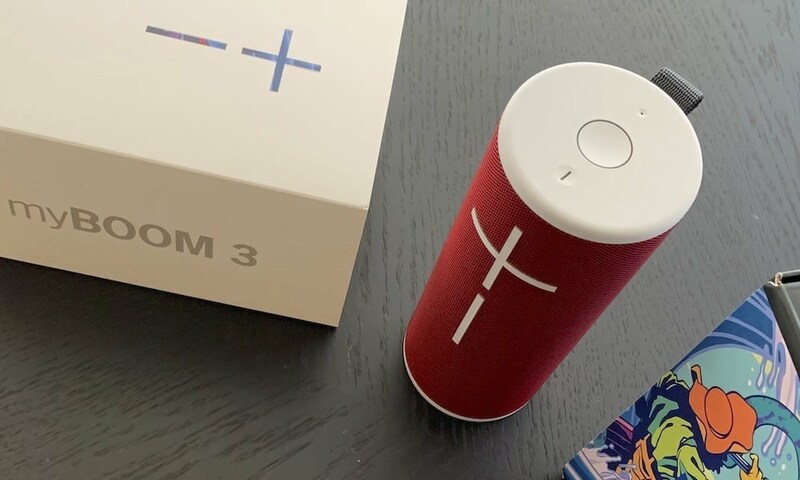 High-fidelity sound sources can be played wirelessly over a Wi-Fi connection offering 5 GHz (11a/n) and 2.4 GHz (11b/g/n) bands. 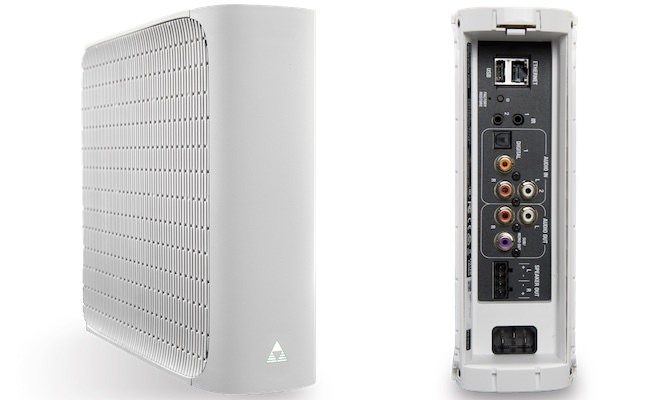 In busy households with many devices contributing to congestion on the 2.4 GHz band, the 5 GHz channel offers smoother transmission of audio files without radio-wave interference. 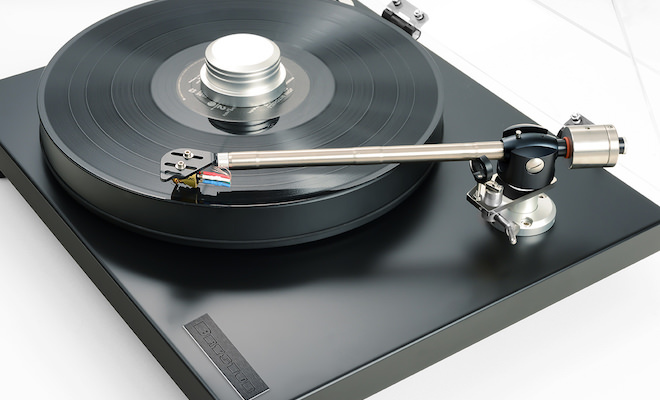 Pioneer’s intuitive Graphical User Interface (GUI) over HDMI makes for stress-free operation. The on-screen GUI displays System Setup, MCACC, and Network/Bluetooth, with quick access to each menu. A simple graphical display detailing receiver functions improves ease of use as do the Personal Presets, while Setup Guidance makes initial network setup a snap. Pioneer’s new On-Screen Display (OSD) shows detailed audio and video information during playback. 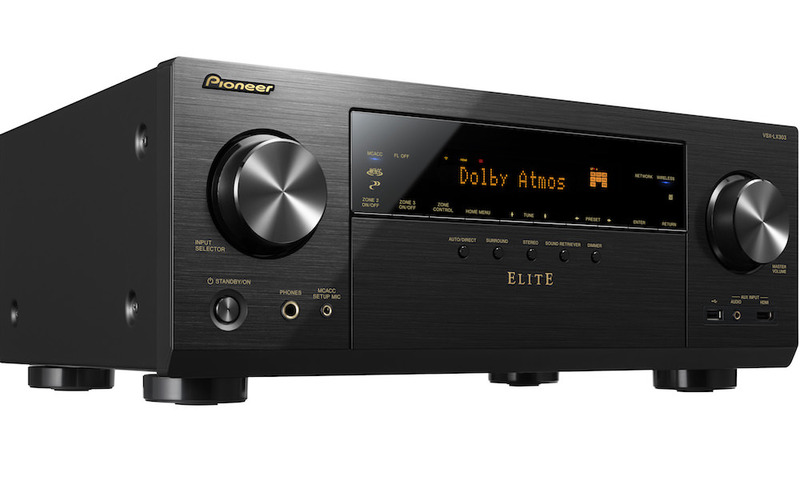 The Pioneer VSX-934 will be available February 2019 for $579.99 US / $799.99 CAD. Don’t need AirPlay 2? Consider the previous model, VSX-933.